Home > Blog > Testimonials > Testimonial by: Connie H.
We moved to Tucson into a mid-century ranch a year and a half ago from the Midwest. We loved our house filled with the colors of the Southwest. 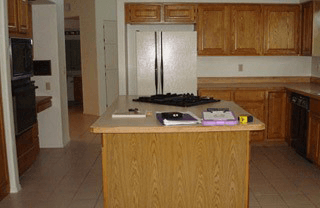 However, when we walked into our beige kitchen we felt it didn’t reflect the rest of the house. So, we decided to contact Southwest Kitchen and Baths to help us spice up our kitchen and make it more reflective of the rest of our home. The design team came over to our home, and listened to what we visualized for our kitchen. Mel and Matt came back with ideas which we continued to develop as we met over the next few weeks. 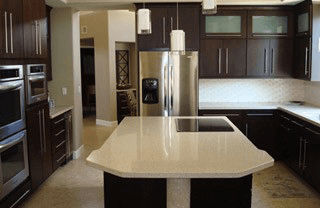 Southwest Kitchen and their contractors worked together to provide a finished product that we are thrilled with and that completes our home. What was so helpful was the way the design team listened and came up with great alternatives that helped us make great choices for our kitchen. The design team did a thorough job of planning and sharing each detail of creating a plan, allowing us to see the finished product before we began. They also looked at cost effective ways to help us reach our desired outcomes. We would share concerns about the functionality of our kitchen and they didn’t stop researching until they found a way to solve our problems. 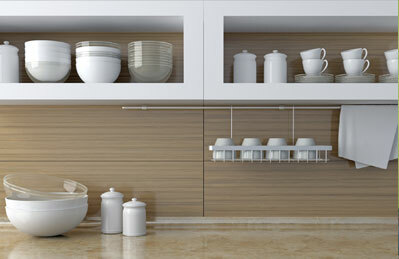 So not only do we love the way our kitchen looks- it makes cooking and entertaining a joy. We just finished cooking for Thanksgiving and wow what a delightful place to cook and entertain. Plus working with everyone from Southwest Kitchen and their contractors was 100 % pleasurable. Their personalities were easy to work with! Plus, they followed through with every last detail! They made sure we were satisfied with each aspect of our kitchen! 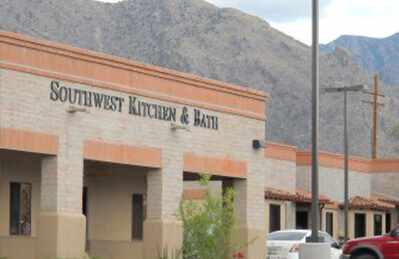 We loved our experience at Southwest Kitchen and Bath. We feel you can’t do better! We highly recommend it!